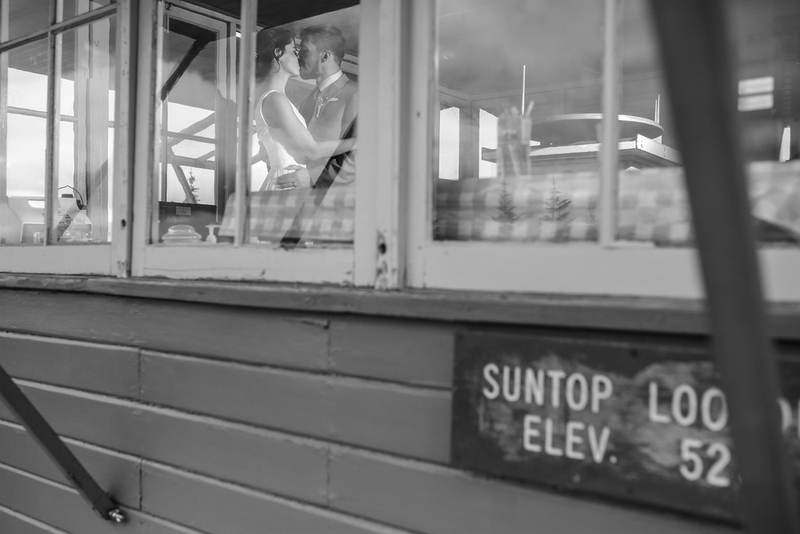 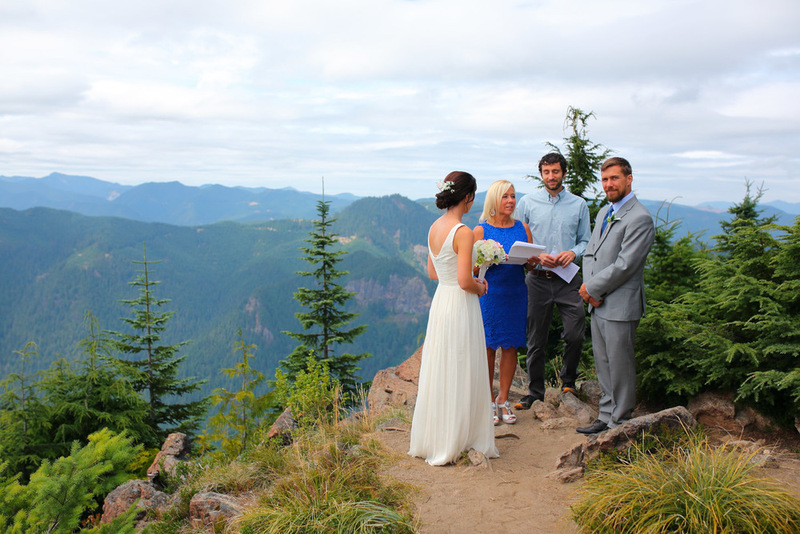 Wedding Mt Rainier Suntop Fire Lookout | Alexa and Aaron Alexa and Aaron are adventurous people from Pennsylvania. 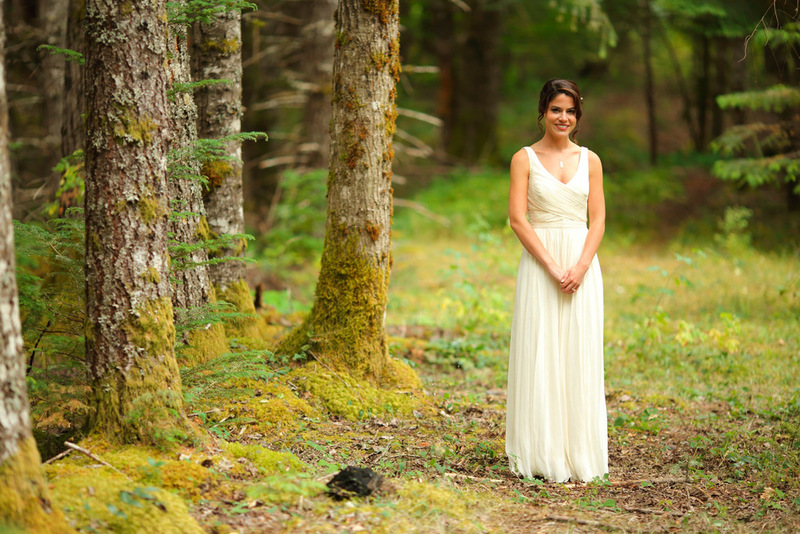 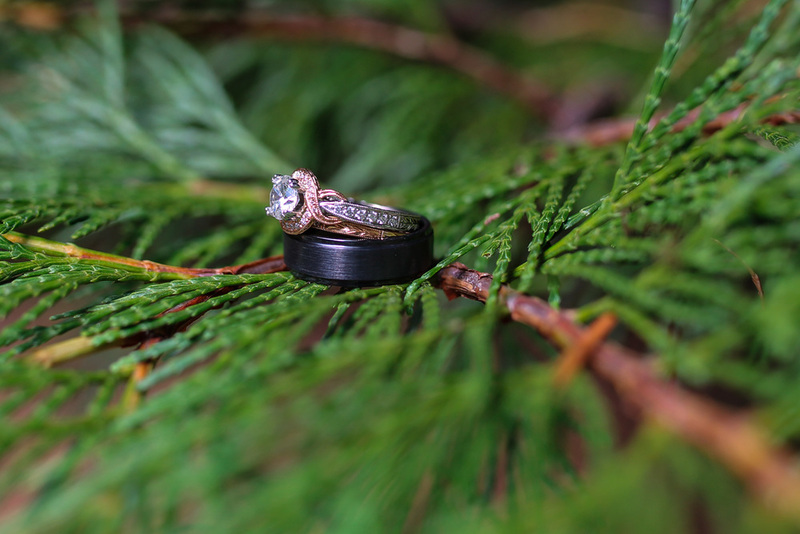 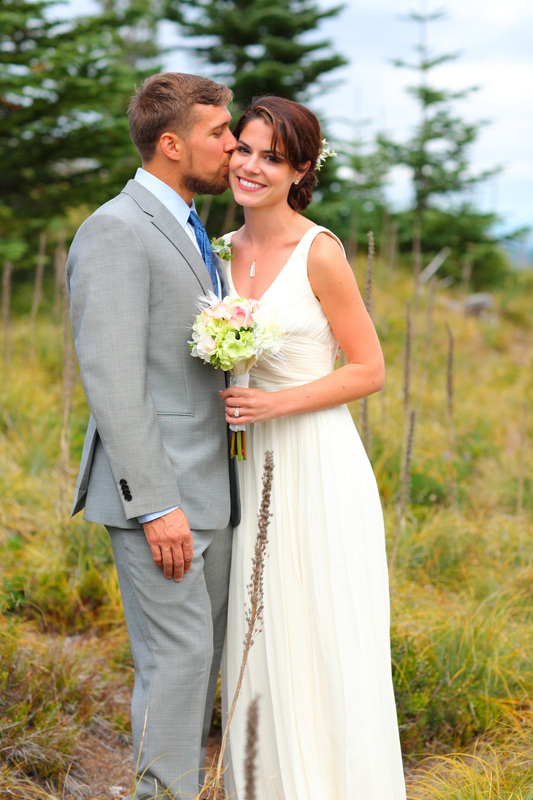 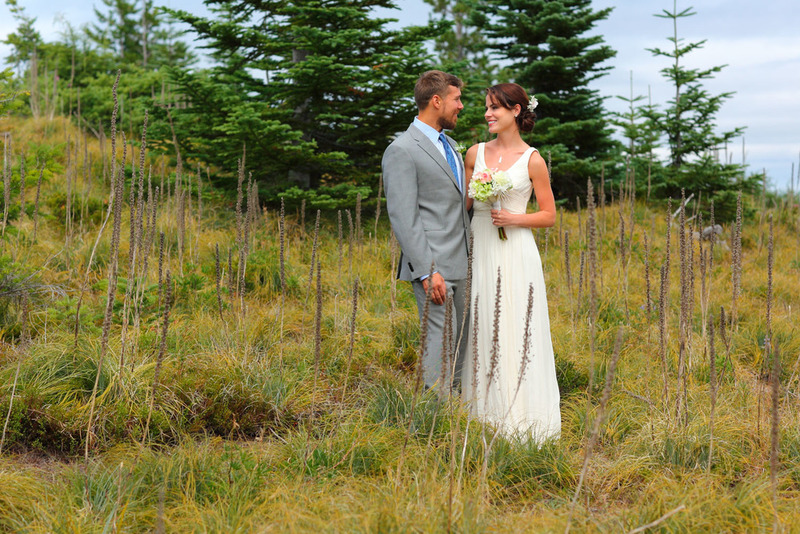 They were excited to have their wedding in a beautiful mountain location like Mt Rainier. 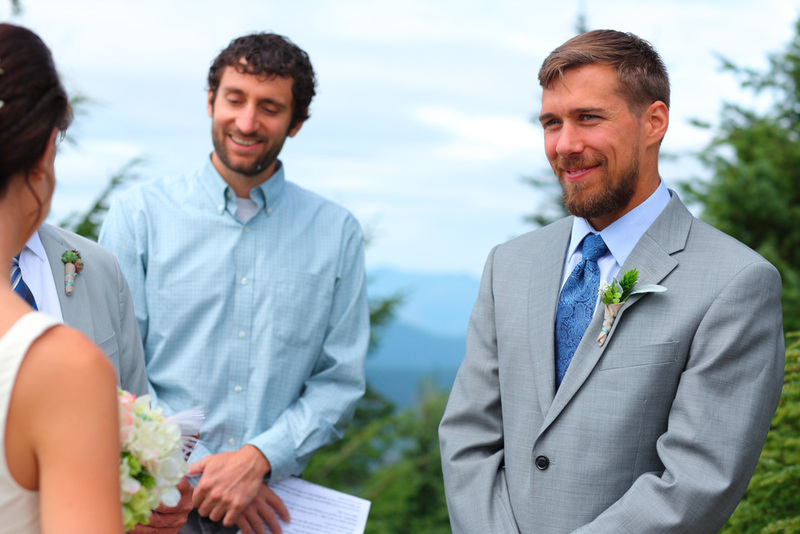 Of course the two of them couldn't come to town, get married without participating in a grueling Mt Run the next day throughout Mt Rainier. 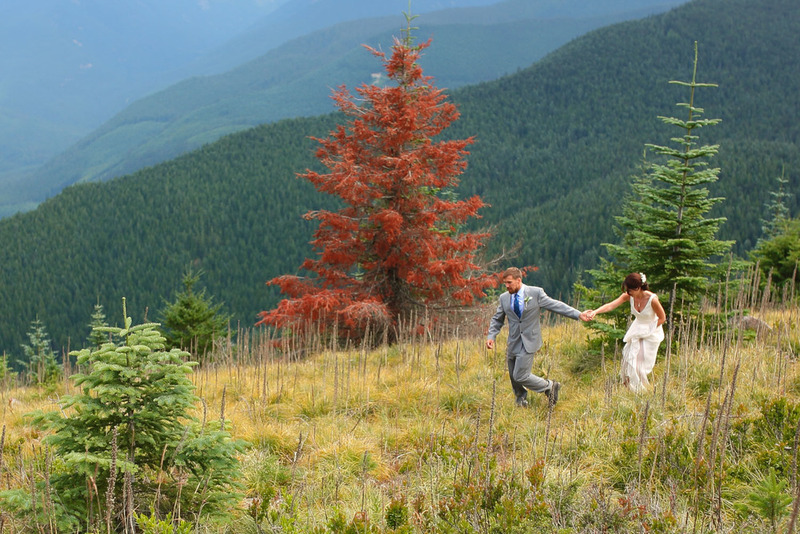 The run definitely fit the mood of the wedding. 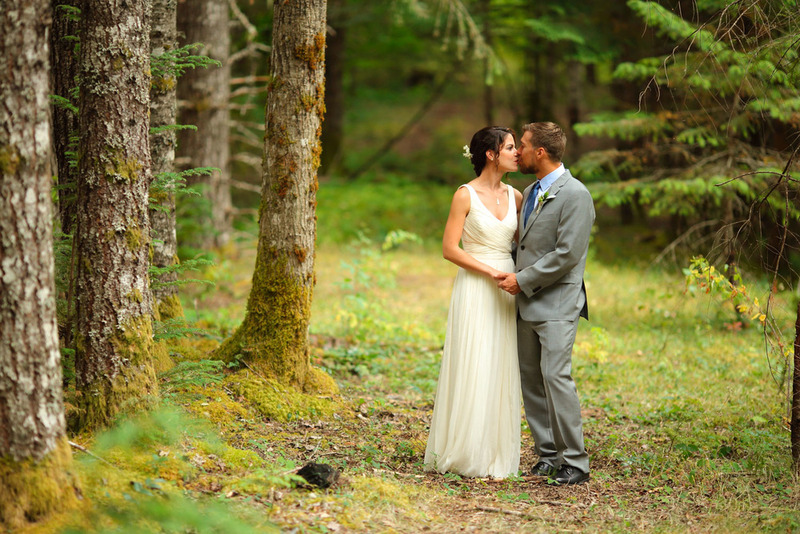 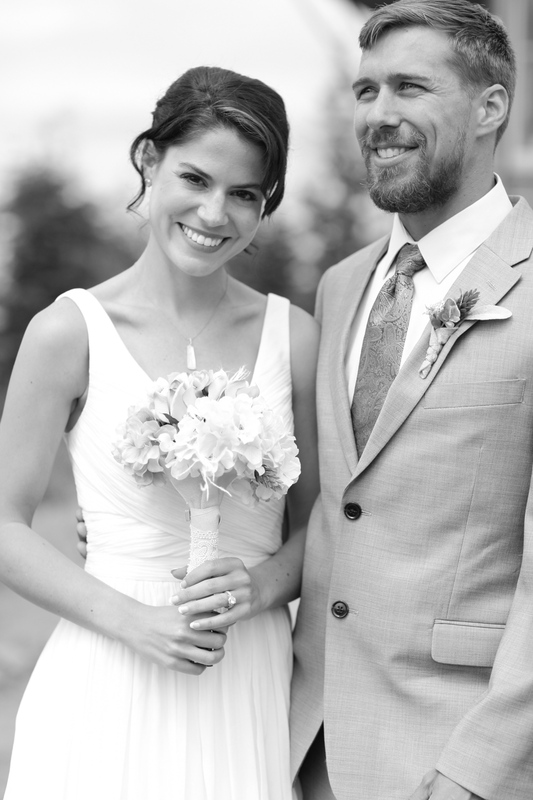 Accompanied by close family and friends, the two of them got married on an incredible location!